Courious about WAVE IN HEAD? 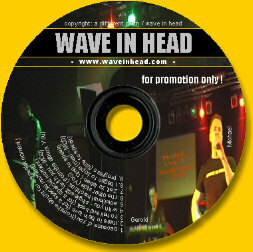 ´Want a free CD/club promo? You want an autograph? If you want an autograph, send me the surface, that you want to be signed;).